Doraemon games - The chubby cat Doraemon does not want to go home. 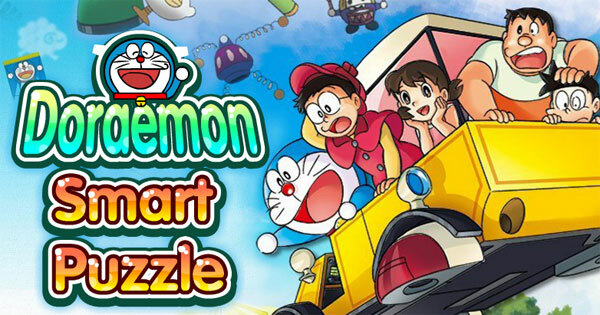 Doraemon traveled to gamevui.com to give interesting games for players. Doraemon's journey is full of fun. It is fantastic to have friends in its adventures. Come here and help it to get through all difficulties.